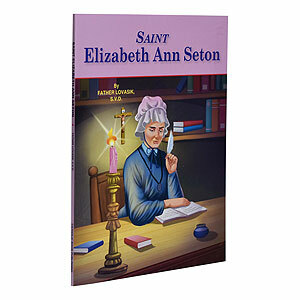 Born just two years before the Declaration of Independence was penned, St. Elizabeth Ann Seton is a holy woman whose life story tells us much about the history of Catholicism in early America—and whose faith and work helped to shape Catholic institutions in the United States. Where better to learn about this first-canonized native-born American saint than at the National Shrine of St. Elizabeth Ann Seton in Emmitsburg, Maryland? While she was born and raised in New York City and entered the Church there as an adult, St. Elizabeth Ann Seton founded the Sisters of Charity in Emmitsburg. 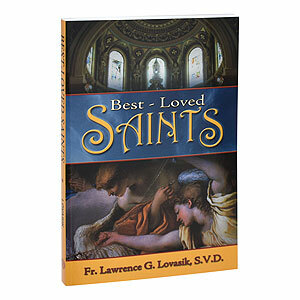 It was in her ministry here that she shaped Catholic education in the United States and established a religious community whose mission includes caring for the sick and poor throughout the world. The Shrine today offers visitors a wealth of opportunities to immerse themselves in both the spirituality of St. Elizabeth Ann Seton and American history from the early days of the Republic through the Civil War and beyond. With Gettysburg, Pennsylvania, and Frederick, Maryland, nearby, the Shrine is centrally located for those who want to explore American history. The shrine’s varied offerings and location in a beautiful, culturally rich area make it a desirable destination for tourists. While the opportunities for historical and cultural discovery surrounding and at the Shrine are impressive, even more significant for pilgrims are the spiritual riches to be gained from a visit there. 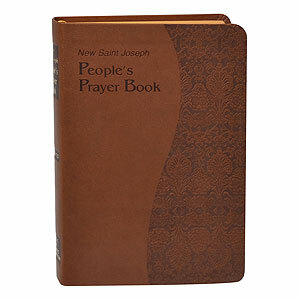 Offering many retreats, novenas, and hundreds of Masses and opportunities for Confession each year, the beautiful Basilica of St. Elizabeth Ann Seton offers a serene sanctuary for prayer. The arches, domes, and inspiring stained glass windows, supported by rich marble walls, encourage all who visit to lift their minds and hearts in prayer. The presence of the relics of St. Elizabeth Ann Seton in the altar of this basilica, originally a chapel for the Daughters of Charity, makes this a particularly fitting setting in which to pray for this great saint’s intercession. 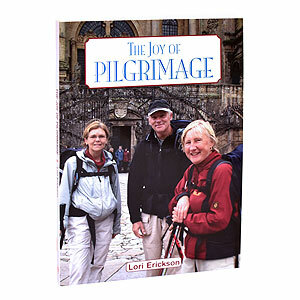 A wonderful site to visit with children, the Shrine offers bountiful resources to help young pilgrims to fully appreciate their visit. Coloring pages, online activities, prayers, and more allow children an opportunity to prepare for and reflect on their visit. If a trip to Emmitsburg is in your family’s future, be sure to first take advantage of the learning resources the Shrine offers! 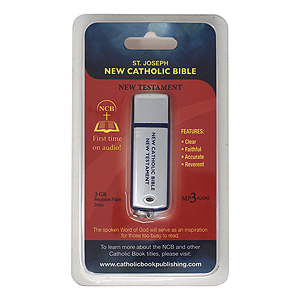 The Shrine’s gift shop provides additional materials to help visitors appreciate the central role that St. Elizabeth Ann Seton played in the America of her day, as well as the many ways in which her legacy continues to touch the lives of millions throughout the world. If your family’s travels take you the historically rich Mid-Atlantic region, be sure to add Emmitsburg, Maryland, to your list of destinations. You’ll be glad you did! 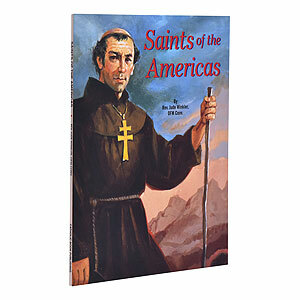 Lives of fifteen Saints from North America, Central America, and South America, illustrated in full color.